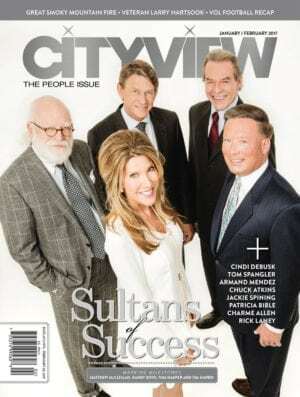 This is an annual subscription to Cityview Magazine, which is a bi-monthly publication. You will receive 6 issues per year. 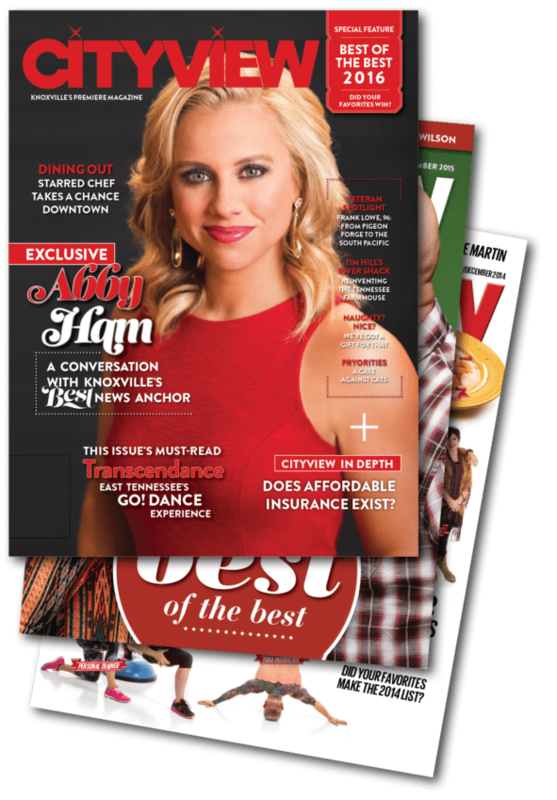 Your annual subscription will renew automatically. Transactions are processed through PayPal, and you can control your subscription payments anytime through your PayPal account. I enjoy this publication very much.